This week, Listen Up! 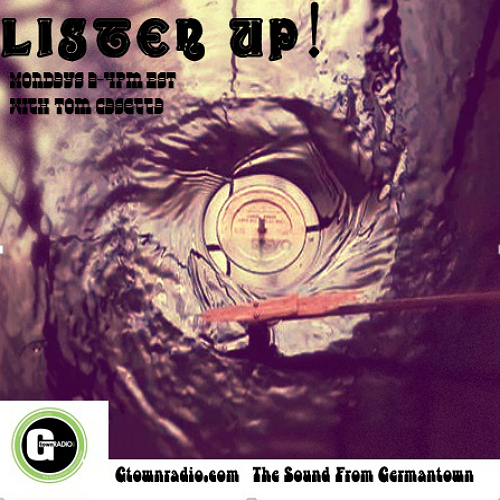 ventures down into the dark cellar and get all sludgy and heavy as those gloomy psych and hard rock sounds of some early 70’s LP’s are resurrected. I’m gone to say to my little brother, that he should also pay a visit this web site on regular basis to take updated from most recent gossip.